This is the Kantu for Linux announcement list. Every sign-up is a vote for Kantu for Linux. This is not our regular newsletter letter list. 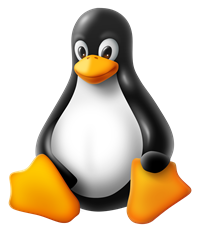 You will only receive an email when Kantu for Linux is available. How do you plan to use Kantu? This info is VERY interesting for us. The more you tell us about your project, the better can we prioritize the right features with the next updates.